Great stuff, please check your choices and you're ready to checkout! Now your babyballet star can not only dance to their hearts content with Twinkle the bear but also snuggle down to sleep with her too. 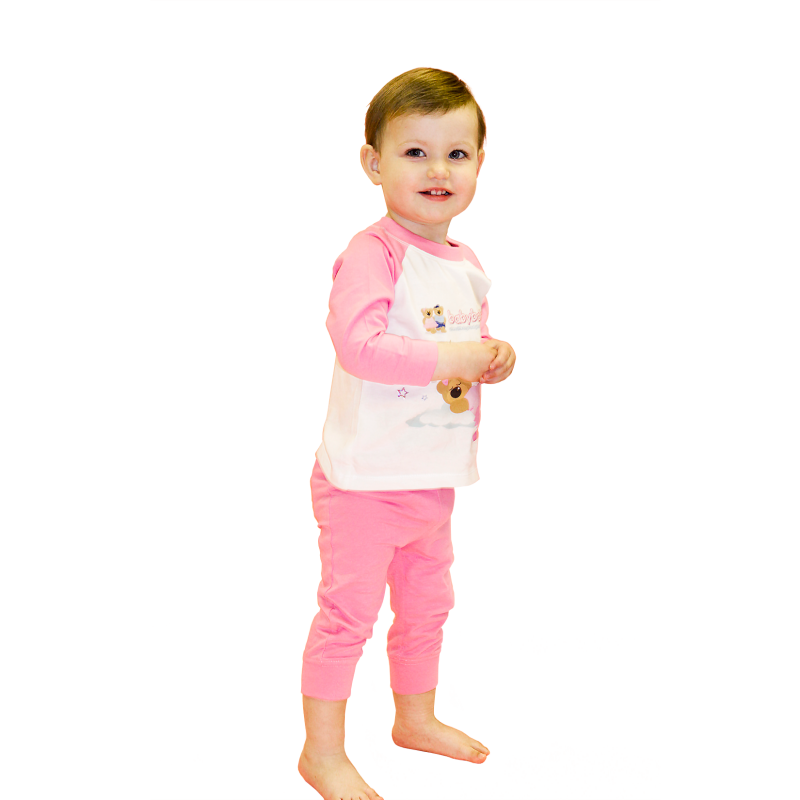 These beautiful 100% cotton babyballet pyjamas have a gorgeous image of Twinkle the babyballet bear fast asleep on a cloud.Complete with pink and blue printed stars as well as Twinkly silver holographic star detail they are just the perfect gifting item for any little girl who loves her ballet and dance classes. 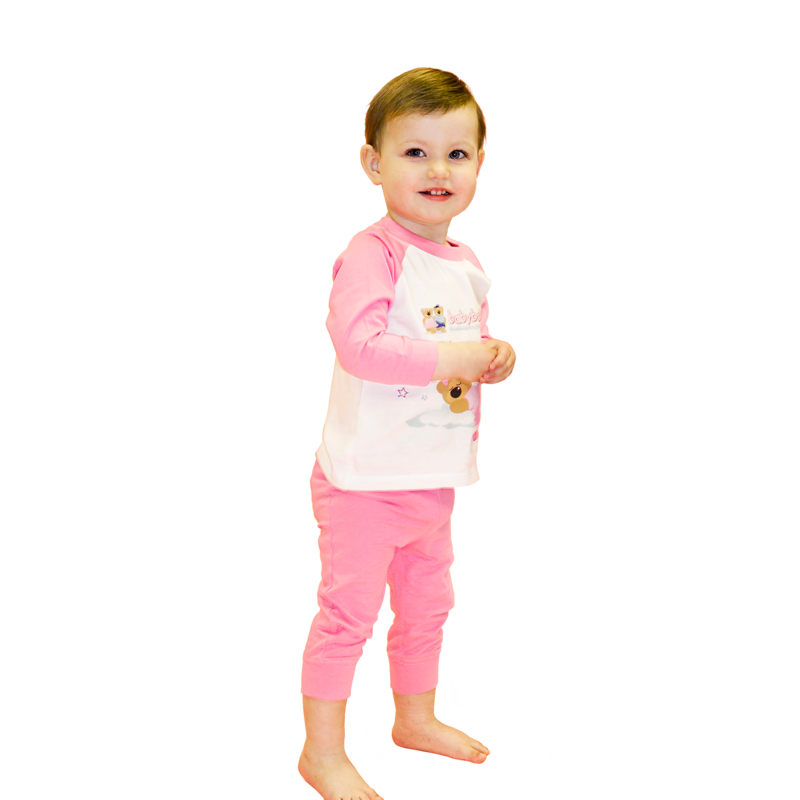 These super-cute babyballet branded Twinkle pyjamas are available in sizes 6-12 months, 12-18 months, 18-24 months, 24-36 months and 3-4 years. The fit is on the slightly larger size, we hope that this helps you select the right size when choosing for your little babyballet star. babyballet schools offer a three week trial for the price of £15 across the UK. Find your nearest class!